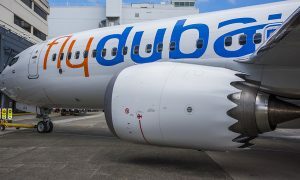 Dubai-based flydubai is celebrating further expansion to its footprint across Central and Southeast Europe with the inauguration of routes to Bratislava, Prague, Sarajevo, Sofia and Zagreb. 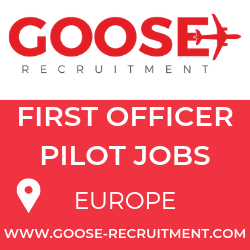 The addition of these new destinations brings the total number of routes launched so far this year to 23, the most routes launched in one year since flydubai began operations in 2009.
flydubai passengers now have access to a choice of historic and culturally rich cities, with convenient travel links to the wider Europe region. These new destinations provide year round travel options from spectacular mountain scenery with a choice of ski resorts to rivers, lakes and beautiful coastlines. In addition to Dubai’s extensive investment in infrastructure, with airports rivalling those of established air transport centres around the world, the UAE Government has introduced visa on arrival services for 46 European nationalities including Czech Republic, Croatia, Bulgaria and Slovakia, to ease travel and stimulate bilateral business and tourism exchanges. 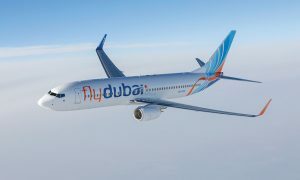 The new services respond to growing demand for affordable and reliable connectivity through Dubai and these new destinations will link travellers to flydubai’s wider network, which totals 89 destinations across 46 countries. Passengers will also benefit from Dubai’s efficient aviation hub providing opportunity for onward travel to more than 200 destinations. flydubai recently announced the addition of three new routes to its growing network. 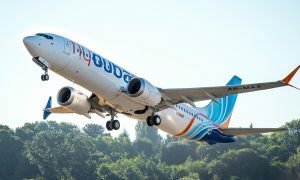 Flights to Chennai in India, Hargeisa in Somaliland and Nejran in KSA will commence in the first quarter of 2015.
flydubai has a fleet of 43 new Next-Generation Boeing 737-800 aircraft and operates more than 1,200 flights a week across the Middle East, GCC, Africa, Caucasus, Central Asia, Europe and the Indian Subcontinent.